CORONA DEL MAR, CALIF. – (RealEstateRama) — Hanley Investment Group, a nationally-recognized real estate brokerage and advisory firm specializing in retail property sales, announced today that Senior Vice President Jeremy McChesney completed the sale of two single-tenant NNN-leased properties occupied by O’Reilly Auto Parts in separate transactions with the same buyer to complete 1031 exchanges. The combined purchase price for both properties was $5,537,500. “Single-tenant net-leased auto parts stores are an attractive alternative retail investment to fast-food and bank single-tenant net-leased investments,” said McChesney. 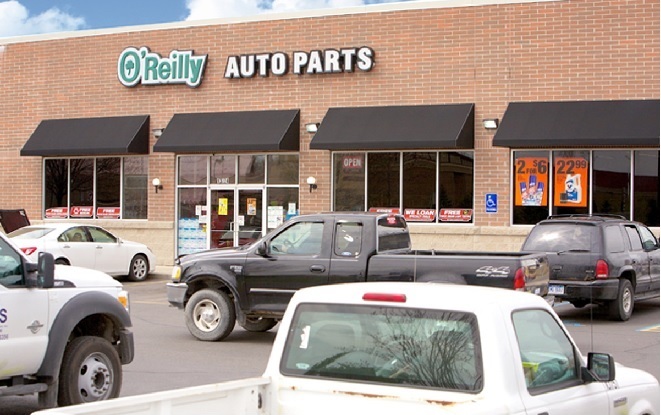 Including these two O’Reilly Auto Parts stores, McChesney has sold 16 auto parts stores in the last two years. McChesney represented the seller in the sale of a single-tenant corporate-leased O’Reilly Auto Parts store in Contra Costa County, Calif. Built in 1981 on .78 acres, the 8,037-square-foot store is located on a signalized-hard corner at 100 E. Cypress Road in the city of Oakley. The purchase price was $2,822,500, representing a cap rate of 5.25%. The buyer, a local private investor, was represented by Dan Diehl of Keller Williams Realty in Brentwood, Calif. 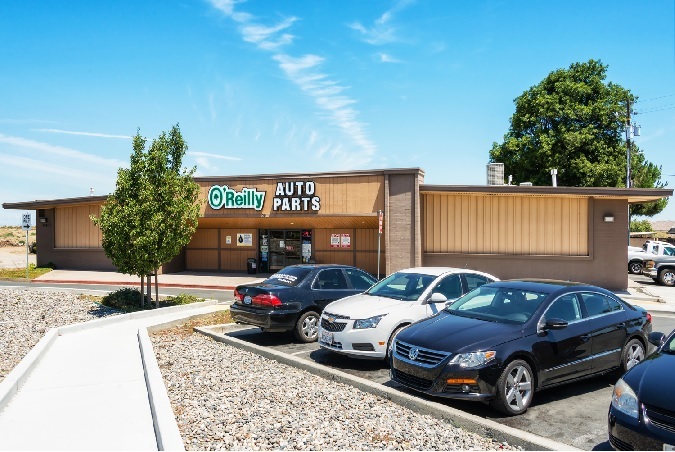 The O’Reilly Auto Parts store in Oakley had over 11 years remaining on the primary lease term with increases every five years with options to extend. In Taylor, Michigan, in association with JDS Real Estate Services, Inc., McChesney represented the seller of the O’Reilly Auto Parts in Wayne County. 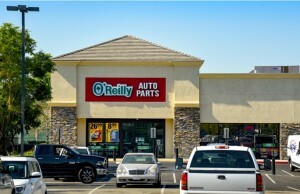 Built in 2007, the 8,000-square-foot single-tenant NNN-leased property occupied by O’Reilly Auto Parts store is located on 1.77 acres at 13224 Telegraph Road. Telegraph Road, also known as Highway 24, is a six-lane highway and is Taylor’s Main North/South thoroughfare with an average car count in excess of 66,000 cars per day. Over 185,000 people reside within five miles of the property with an average household income exceeding $56,000. 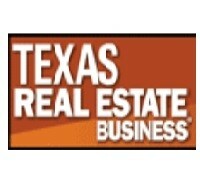 The purchase price was $2,715,000, representing a 6.25% cap rate. The buyer, an investor from northern California, was represented by Dan Diehl of Keller Williams Realty in Brentwood, Calif. The seller was a private investor from Los Angeles. The Taylor O’Reilly Auto Parts’ building is a high quality concrete block and brick construction with 10 years remaining on the primary lease term. Like the Oakley store, O’Reilly had executed an early lease extension, according to McChesney. “With its outstanding location and the tenant’s long-term commitment to the site, the Taylor, Michigan O’Reilly Auto Parts store purchase represents a very aggressive closing cap rate for a Michigan property,” said McChesney. McChesney expects that transaction volume in the auto parts sector should remain strong through 2016 as investors have a positive outlook of the fundamentals of the auto parts industry. “Existing properties with extensive history and newly-minted long-term leases should continue to be in the highest demand,” McChesney noted.